Bradley Beach is the place to be for fun in the sun! Join us this Shabbat and Every Shabbat through Simchat Torah!!! 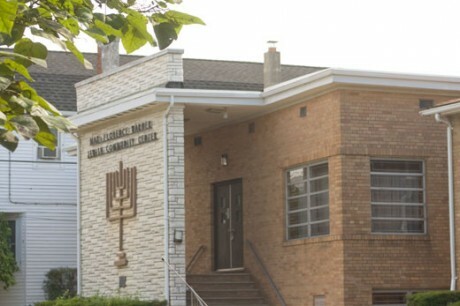 Congregation Agudath Achim was established in the 1920's as an orthodox synagogue and remains so today. 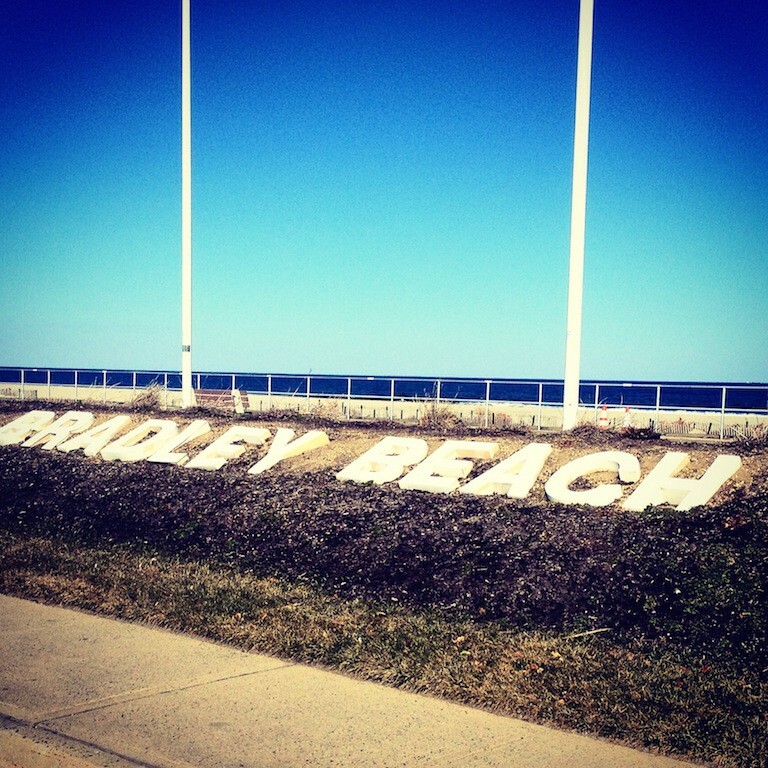 This shul is open regularly between Memorial Day and Labor Day and for the High Holidays and caters to the full time Bradley Beach residents as well as the many summer visitors who come here to enjoy the beautiful scenery and relaxing weekends Bradley Beach has to offer. 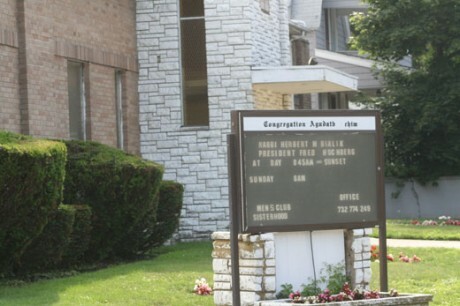 All are welcome and encouraged to join in on the Shabbat services, as well as partake in the delicious Kiddush and Seuda Shlishit here at Agudath Achim. 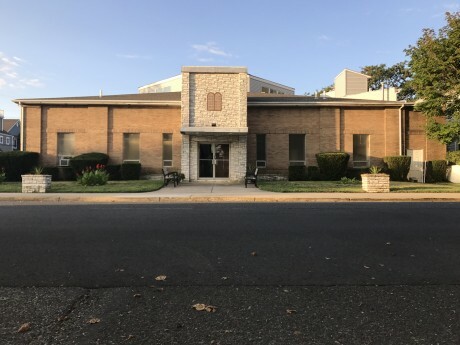 At the present time, the shul is open during the winter ONLY if we get a Minyan please call the office at 732-774-2495 if you would like to be part of a Winter Minyan. The shul may be opening year round for regular davening; if you are interested in participating, please contact us at Email Us or call 732-774-2495. If you will be in the area in the Spring or Fall and want to join us please call the office at 732-774-2495 to make sure there is a Minyan. Join us for the Holiday!! 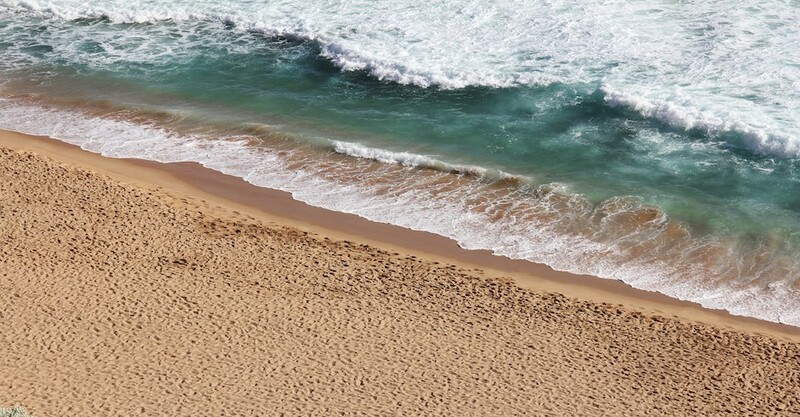 Have you thought about the Summer? 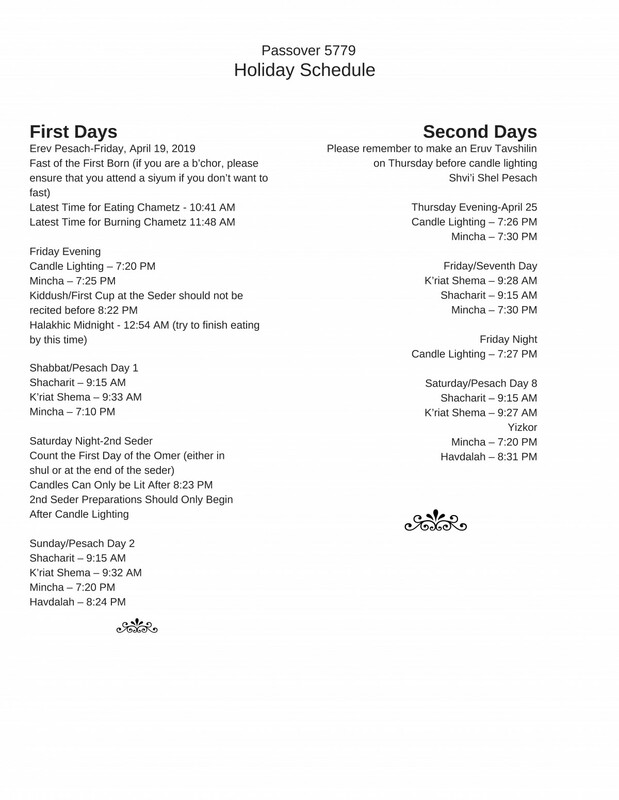 Are you planning to join us for Kiddush/Shalosh Seudah? All dates are available unless otherwise noted on the Calendar!!! Be a sponsor to commemorate an occasion! 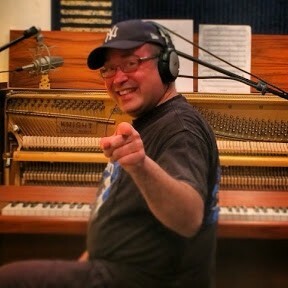 Click on ShlockRock1 and Subscribe!!! 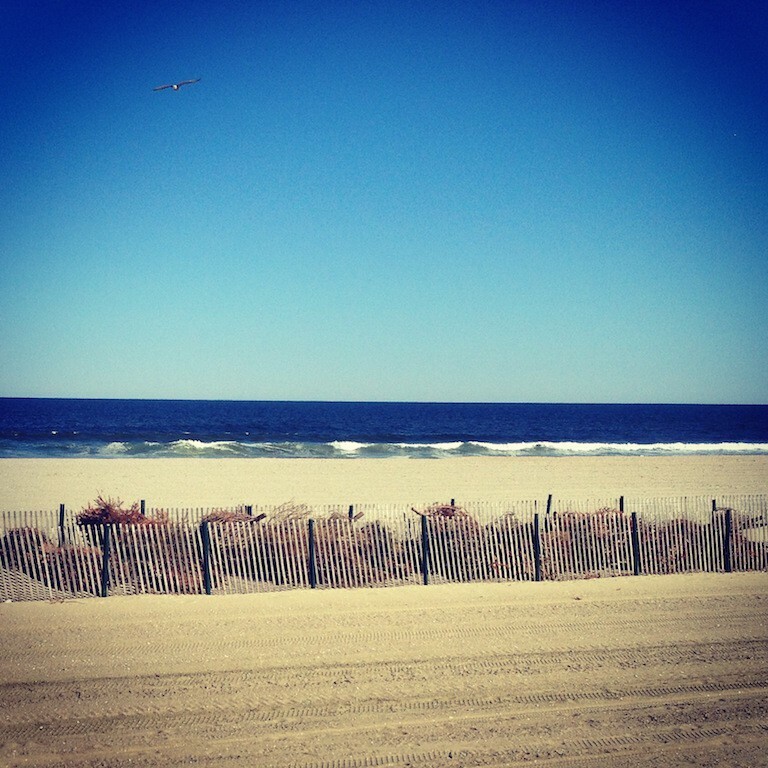 Looking for a place to stay in Bradley Beach? 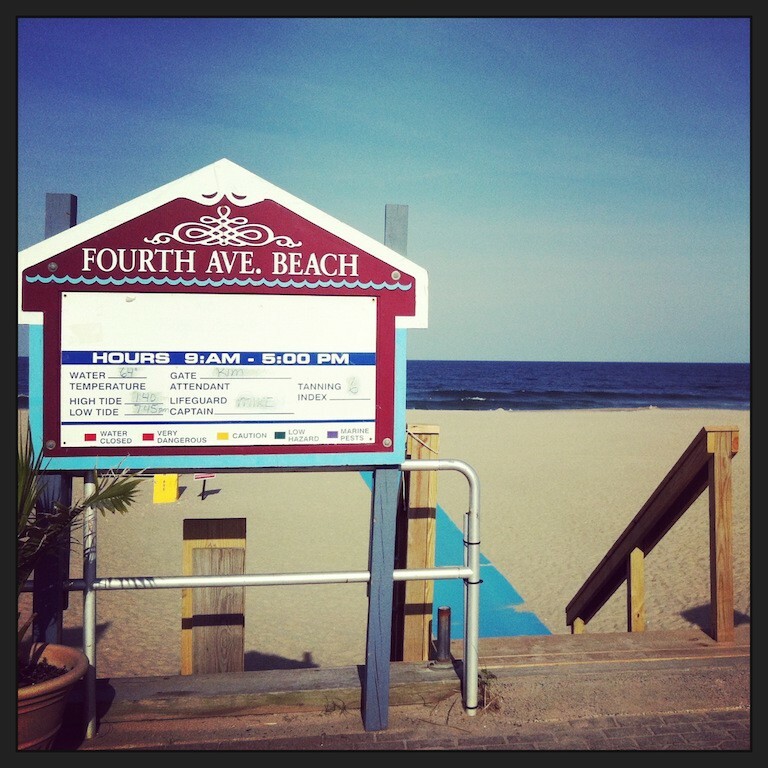 We have some lovely homes available for rent for Pesach, Summer Weekends or All Summer!!! Sponsor a Kiddush in honor of an event or maybe in the memory of a loved one. Or, for no reason at all just because you love to party with friends!! Include your full name and email address. New Google Group created please join us so we can continue the discussions and be in touch about events! Donations/Membership get your donation and/or membership in for 5778!! Join the fun!! Sponsor Kiddush!! Help to underwrite the cost of the weekly Kiddush. For information about sponsoring a Kiddush or Seuda Shlishit please see our Events page.